Captain Chandler reports that he wrote his first story after meeting John W. Campbell, the late, great editor of Astounding/Analog SF, during WWII. During the war years, the author became a regular contributor to the SF magazines, but almost dropped out of the field when he was promoted to Chief Officer in the British-Australian steamship service. 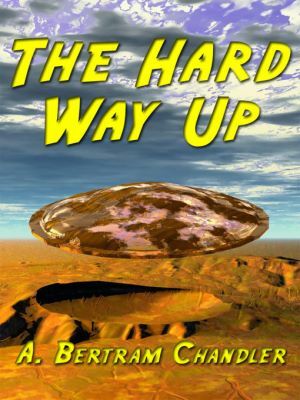 His second wife, Susan, encouraged him to take up writing again; the Rim Worlds and the Rim Runners series is a result.